Traditional Persian designs,made with heavy and plush pile in jewel tones. 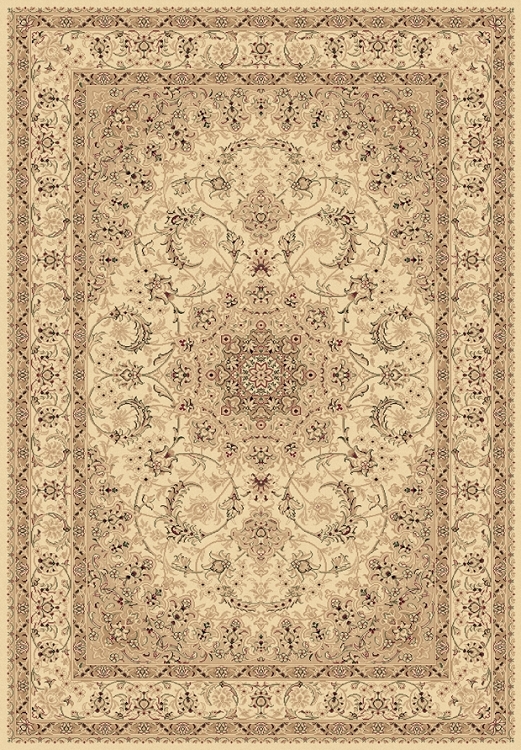 Understated and elegant, these rugs would make a nice complement to any classic decor. Matching roll-runner is available in designs 58004, 58018, 58020. Scatter 2' 0" X 3' 6"
Runner 2' 2" X 7' 7"
Rectangle 5' 3" X 7' 7"
Rectangle 6' 7" X 9' 6"
Rectangle 7' 10" X 10' 10"
Mansion 9' 2" X 12' 10"